No peels of thunder came with threats of rain, but soft trickles met the tired sun in his descent. Emboldened in the darkness of this winter, they storm with bitter gale. Yes, what was whispered in the day is realized in the night. So, as tales are to start, it was a dark and stormy night. She had run aground against the sandy bank, and with their lanterns, men in oily suits soon made to board that ominously christened ship, Revenge. 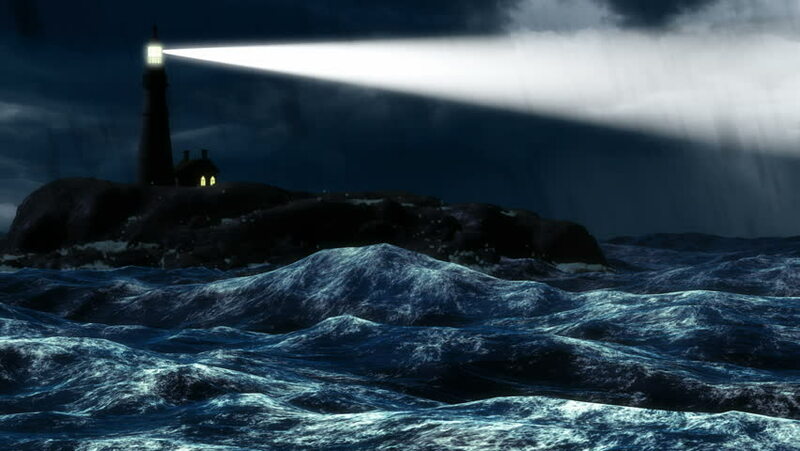 The lighthouse stood on some farther point up the peninsula, and at regular intervals its powerful beam passed over that battered warship, and so strengthened the eyes of those volunteers who saw but shadows with their dim burning lamps of oil. The shadows they saw were of note, for they imagined dead men upon the deck until the passing light unveiled the shapes to be their own shadows. Yet old man R. muttered that that was no shadow, that dim eyes see clearer then young folk would guess, that dim eyes didn’t trouble themselves about what others saw. He saw the crew lying dead, and no passing shadow would fool him. The ship itself seemed less for the light, and all decided, at each passing interval, that she would not remain but fall under her own weight, collapsing in on herself. Though the crew was sought, no sign of the men were ever found. Old man R. said not to look for them, for they were dead. And all, fearing more loss of life would ensue should anyone remain longer upon that rickety hull, vacated the ship. So it was, to everyone’s astonishment, that with everyone returned to the shifting sands of that beach, standing in the bitter storm of that night, that when the lighthouse passed its illuminating beam upon them, there was no more ship to see. A wave must have taken the wreck away, the men said. But old man R. frowned, remembering that the sea is not just so many million tons of water, and that her mysteries were boundless. It was that he kept quiet, for he knew that the future could only be seen in dreams, and by dim candle light. The electric lighthouse, with its science, burned the revelation away. Thank you for this. 🙂 this ratifies me in my hours of need. I hope you have a Mery Christmas even through your time of need.